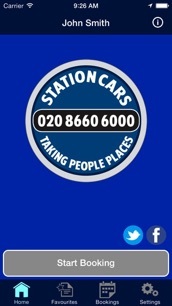 For a quicker, smarter, more efficient way to book your mini cab, why not download the Station Cars App for your iphone, ipad, smartphone or tablet now! you can order a mini cab. If you thought our previous App was good, say hello to a completely new way of booking your mini cab on your mobile device or tablet. 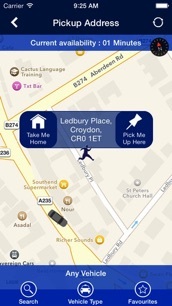 mini cab app you'll need! "Thank God for Station Cars never been let down by them. I use them to take my kids to and from school. They have great drivers....Thank you!!" You can pay by Credit Card in any of our vehicles.